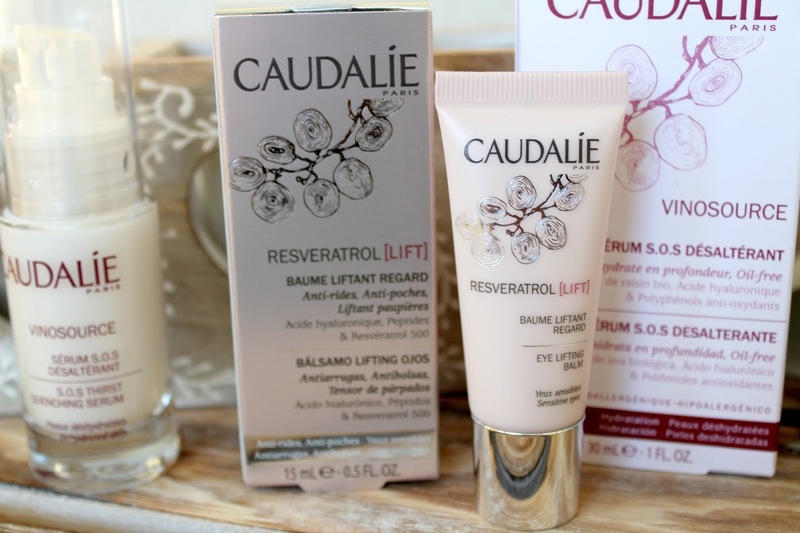 I've been a seldom user of Caudalie over the years. I've used test samples and liked what I've tried in the past but as there isn't really anywhere in Southampton to readily buy the products, I haven't picked any up. 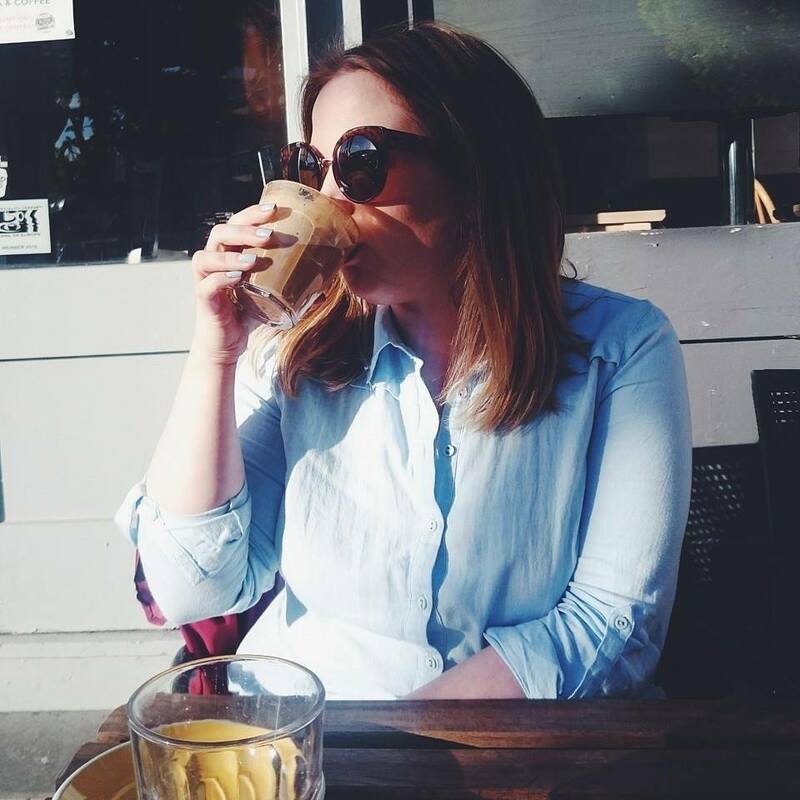 I'm not a big online shopper when it comes to skincare as I like to go in and talk to a therapist or skincare specialist and find the right products for my skin. Not too long ago and I had some products sent through in a spa goody box and loved the exfoliators. Arran apparently did too as I found he kept using one of the £20 exfoliators daily as if it was a cheap one from Boots, safe to say I took it away from him quickly. 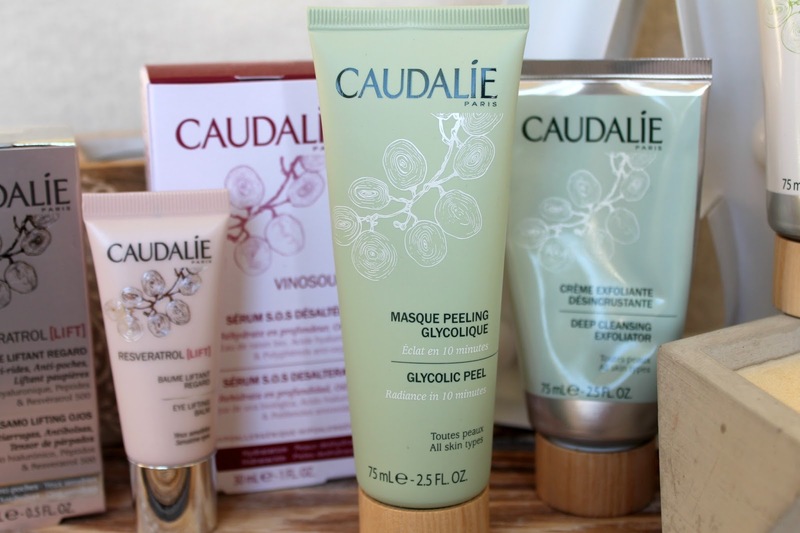 Caudalie then got in touch and found some products for me to try which would be fab for my skin. As always, I've been using all the products the last eight to twelve weeks so I'm more than ready to give you my thoughts. I think I've used serum for longer than any other product, I just love the benefits and the way they make my skin feel. The S.O.S Thirst Quenching Serum is light weight and oil free making it a delight for skin. Applied morning and evening, the serum helps restore moisture balance, leaving skin hydrated, refreshed and super soft. The bit I love the most is that it leaves zero residue and just soaks into skin. If you're looking to add a serum into your routine then this is a fab place to start as it's suitable for all skin tones too. One product I should've introduced to my routine a long time ago is an eye cream. I've finally taken my mothers advice and done just that. 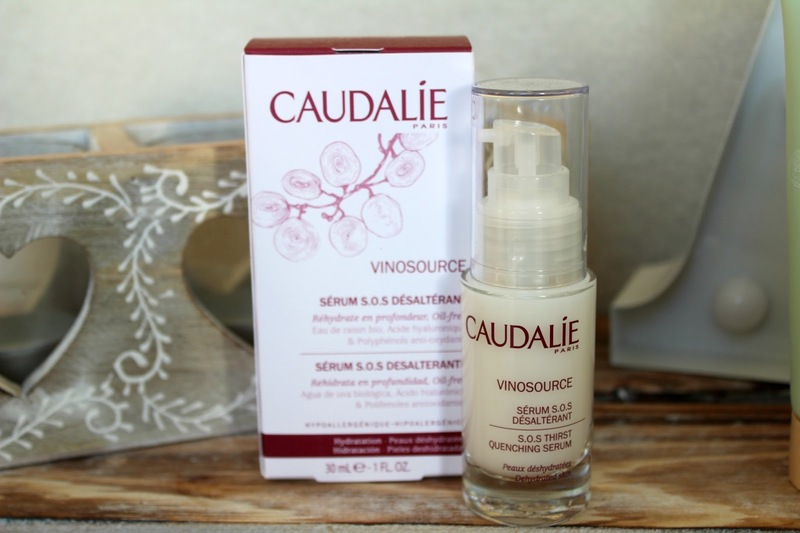 The eye balm from Caudalie is one of their new products, a cutting edge eye treatment combining Vine Resveratrol with Micro Hyaluronic Acids. The balm helps lift eyelids, reduce puffiness and dark circles while smoothing out wrinkles. I just pat the balm around my eyes, morning and night. The difference is incredible. I stupidly didn't take before and after photos and I really wish I did as the balm is worth every penny. Masks are my favourite, I do them at least twice a week and usually rope Arran in on a Sunday to do one too, he's partial to a mud or peel mask ya see. The Glycolic Peel Mask helps transform dull complexions to a radiance glow. The mask works like a scrub, just apply for ten minutes and rinse away leaving you with glowing skin. It's become a fast favourite in our house. Both of these products do essentially the same thing but one is a little softer than the other. The Deep Cleansing Exfoliator purifies the skin and refines its texture without drying out the skin, leaving clear, radiant skin. The Gentle Buffing has a creamy texture which gently cleanses and purifies the skin as it stimulates cell renewal leaving skin clean soft and bright. I prefer the Gentle Buffing Cream as it seems a little more delicate on my skin whereas Arran likes the Deep Cleansing Exfoliator as it's a bit tougher on skin. 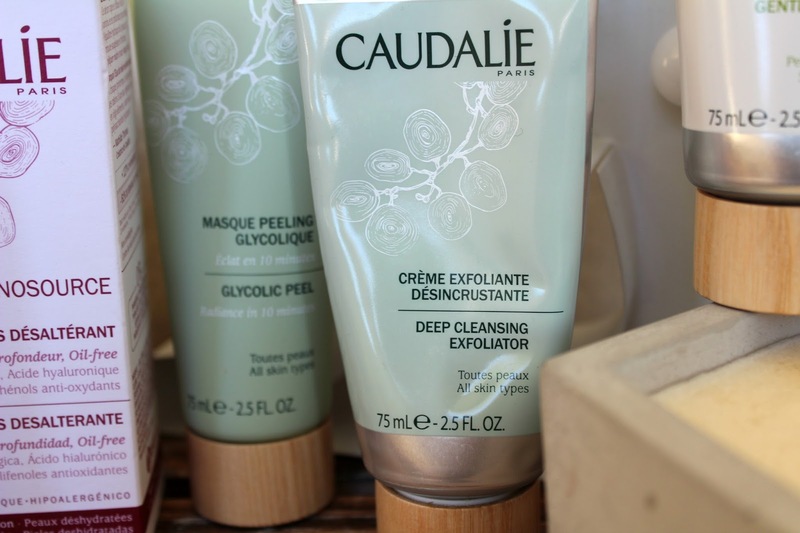 Have you used anything from Caudalie before? What would you recommend? 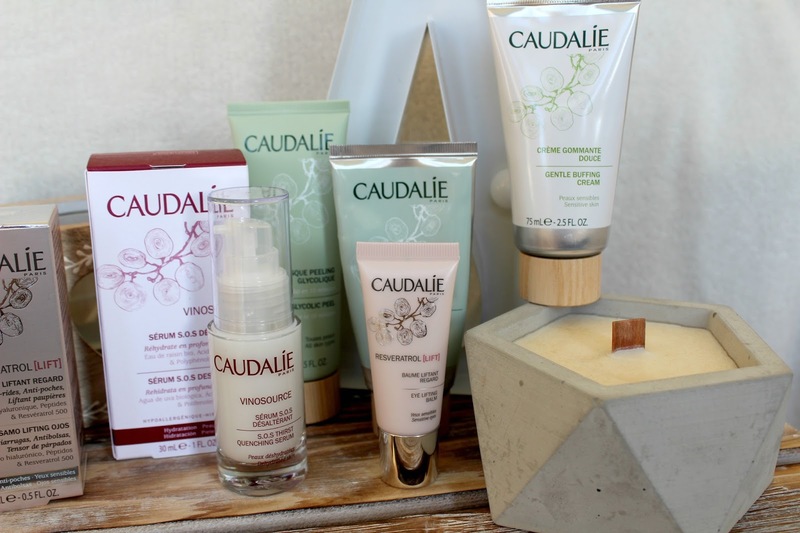 I love Caudalie! Their Instant Detox Mask is one of my favourite skincare products of all time.